Top 4 Benefits of Pool Coping - Texas Fiberglass Pools Inc.
Coping isn’t just a word in reference to one’s conscious effort to mitigate stress on a daily basis. In reference to pools, coping can actually be an important aspect of design and safety features. It refers to caps made of stone or tile placed at the outer edges of a pool. When you go swimming, you might grab onto the outer edge, where the deck or walkway extends over the water. That’s the coping you’re grabbing onto. Is coping really necessary? What benefits does it present for you and your pool? Continue reading to learn more about pool coping and its benefits. Your pool’s coping is one way to add appeal to the overall design. Coping is customizable and comes in a variety of different designs. You can choose different materials, such as brick, limestone, slate, flagstone, and more. Without the coping, you might otherwise have a continuous deck extending over the edge of your pool. Coping gives pool owners a chance to add some dimension to their pool. This element can even give your yard a cleaner, more finished look. As an alternative to coping stones, you can choose to extend the deck or concrete over the edge of the pool. This option requires additional consideration but can create a seamless look between your yard and the pool’s edge. This type of coping offers a more modern and clean appearance. The pool builders will pour concrete up to the edge of the pool to create a rounded edge. There is no break between the edge of the pool and the rest of the deck. Homeowners might find this type of coping useful if the area looks small. Bullnose coping can make a space appear larger. This is the most common form of pool coping. The tiles or stones are placed at the top of the pool wall, creating that classic edge hanging over the surface of the pool. Flat-mount coping is similar to the cantilever-edge coping. The tiles or stones are placed on top of the pool wall. However, they don’t hang over the surface of the water. Instead, the coping creates a flat edge. Coping has more practical applications beyond style and aesthetic appeal. The added texture provides more grip for people walking along the edge of the pool. Basically, it gives your pool a non-slip surface at the edge. Anyone entering or exiting the pool is safer from slips and falls. In addition to providing a non-slip surface, pool coping offers protection from brutal summer temperatures. Texas can get very hot in the summer, making concrete and other materials unbearable to step on. Some coping materials can stay cool even in high summer temperatures. This allows you to enjoy your pool and deck even when the sun is high. The summer is the best time to enjoy a pool anyway, right? You and your family deserve to enjoy the pool without worrying about burning your feet. Last, think about the hands and fingers of any swimmers. 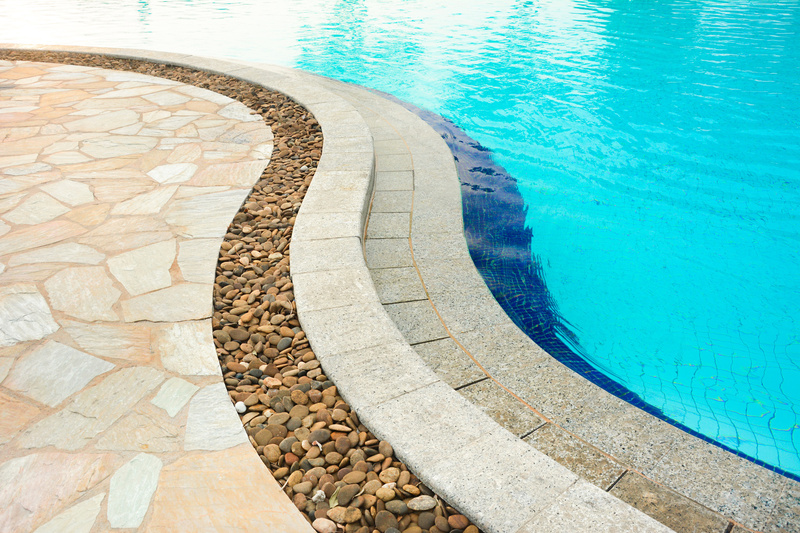 With sharp edges, your pool could pose a serious safety risk for swimmers. Coping provides a softer edge for the pool. When you and other swimmers hang on to the edge of the pool, you don’t want to grab onto anything sharp. Instead, you can grab onto the coping. Pools can already be expensive to maintain. 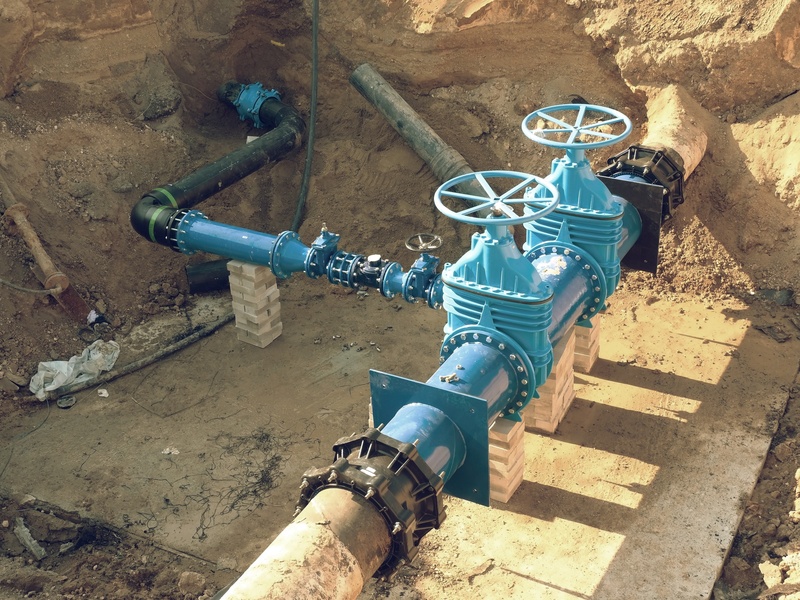 If you have one in your yard, you’re well aware of the maintenance costs and risks. Coping provides an extra layer of protection to your pool’s edge. It secures your pool’s foundation and protects against leaks and cracks. With proper installation, the coping should prevent water from getting behind the pool’s shell. It should tilt away from the edge of the water. Any water splashed over the pool’s edge should flow away from the pool. 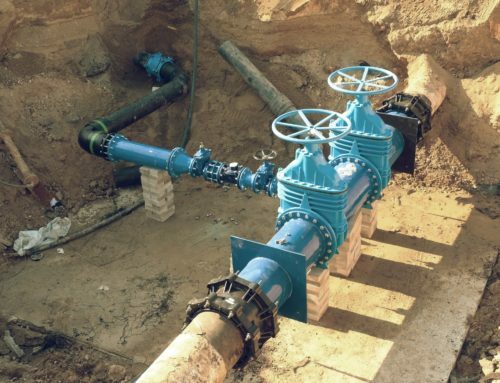 Any small leak or crack can quickly turn into a large and expensive problem. In addition to preventing water damage, coping provides extra structural integrity to your pool. It gives your pool a rigid structure and helps maintain its shape. When you install a pool in your yard, you’re making a huge financial investment. An average residential swimming pool costs around $22,000 plus maintenance costs and repairs. Having a pool in your yard can add extra value to your home, but you need to protect your investment. Adding coping to the pool’s edge is just one way you can do this. Coping should protect your pool from extensive damage. With coping along with regular maintenance, you can avoid costly repairs. You don’t need to let your investment go to waste. Allow yourself to enjoy it for years to come and reap the benefits when it comes time to sell. 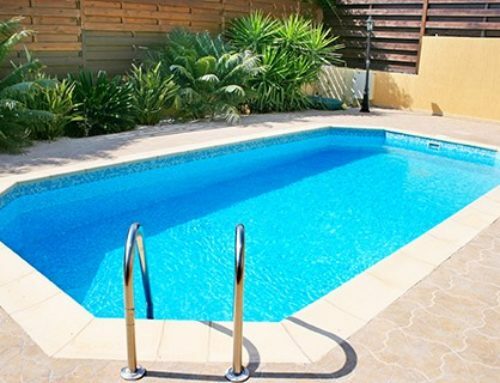 If you’re concerned that your pool needs any major repairs, contact professional pool repair company immediate. You’ll save more money on pool repairs if you catch the problems early enough. There are a lot of decisions that go into a pool’s design. You need to think about its shape, depth, and location. You’ll need to think about the coping too. But what is coping? Coping is the edge you grab onto at the pool’s edge when you take a break from swimming. This edge is more than just a piece of stone to grab, though. Pool coping adds practical safety and maintenance features. It can even add an aesthetic edge to your yard. Are you looking for pool maintenance or remodeling? Check out our services page.